Walmart shoppers can soon take advantage of printing, packing and shipping services via small-format FedEx Office shops coming to 500 of its stores. 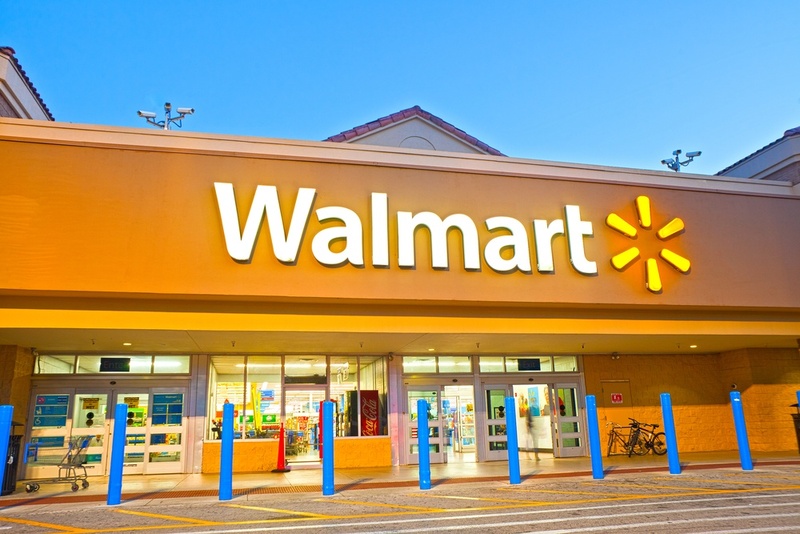 FedEx and Walmart have tested the partnership in approximately 50 locations in the U.S. The pilot program rendered successful and Walmart plans to open 500 of the FedEx shops, which will range in size between 450 SF to 750 SF. Another positive feature will give shoppers the ability to keep packages in the store for up to five business days. This will provide peace of mind for those who work long hours or that live in areas susceptible to package theft.